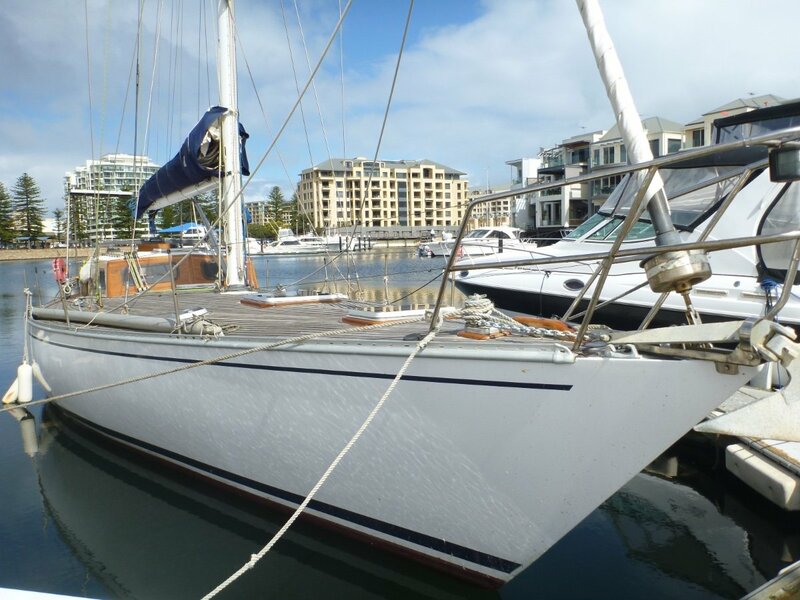 REDUCED 'Southern Lady' is a beautiful yacht with classic lines and a great layout for family and friends. 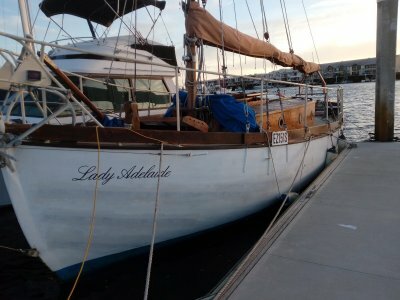 Her Cedar laminated sheets Sheathed polyurethane coated, hard wood frames and cutter rig makes 'Southern Lady' a boat not to be missed. She has a generous V berth with standing room and plenty of cupboard space, a Separate Bunk room again with heaps of standing room and cupboard space. Their are two living spaces in the main cabin one for eating and one for lounging around. 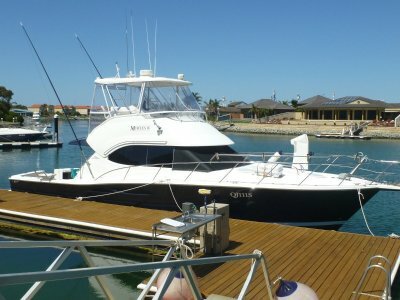 The galley is well located with plenty of working area, two huge fridge freezers for long periods at sea. 'Southern Lady has capacity for 300ltrs of water and 120ltrs of fuel making her a good strong boat capable of blue water sailing with some upgrades and safety equipment added. 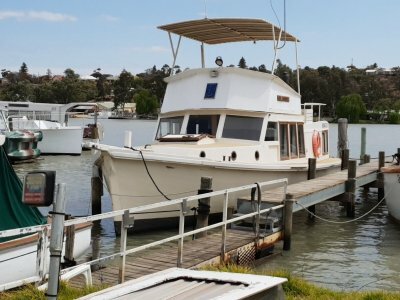 If your looking for a project this boat is perfect structurally sound solid construction with a bit of love she would be the perfect boat for SA waters and beyond. 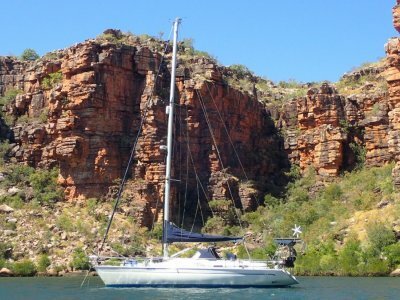 Well located galley with heaps of fridge and freezer space, it has a gas cooktop and a stainless steel sink.